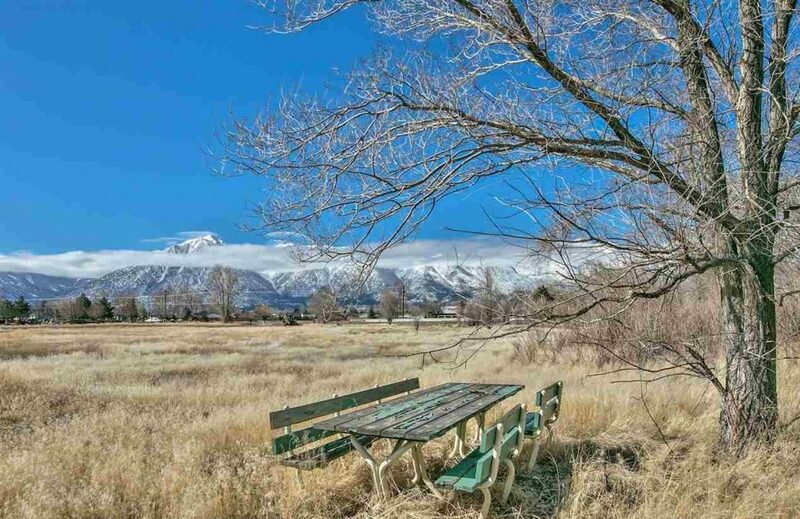 The Carson Valley has the ideal landscape for a ranch property with plenty of wide-open space, country western vibes and stunning views in all directions. 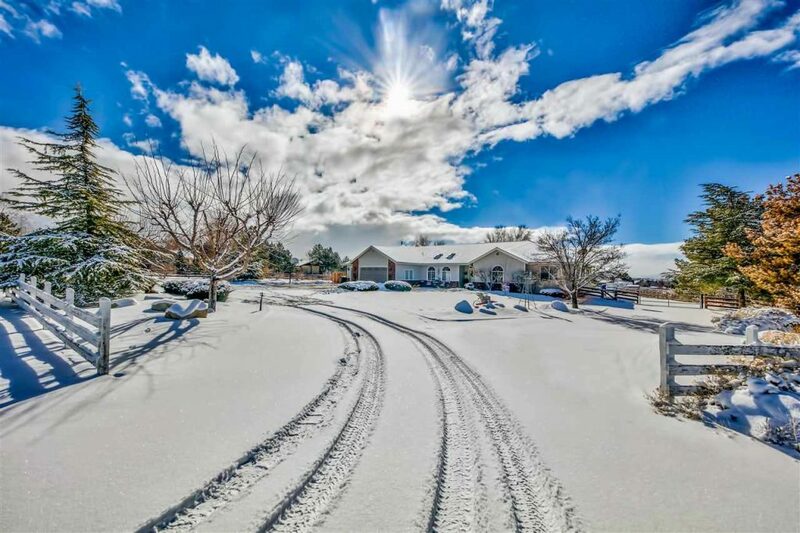 Check out these three ranch properties and two land lots Chase International has listed for sale in the Carson Valley region of Northern Nevada that will have your imagination going wild with the possibilities they each have to offer. 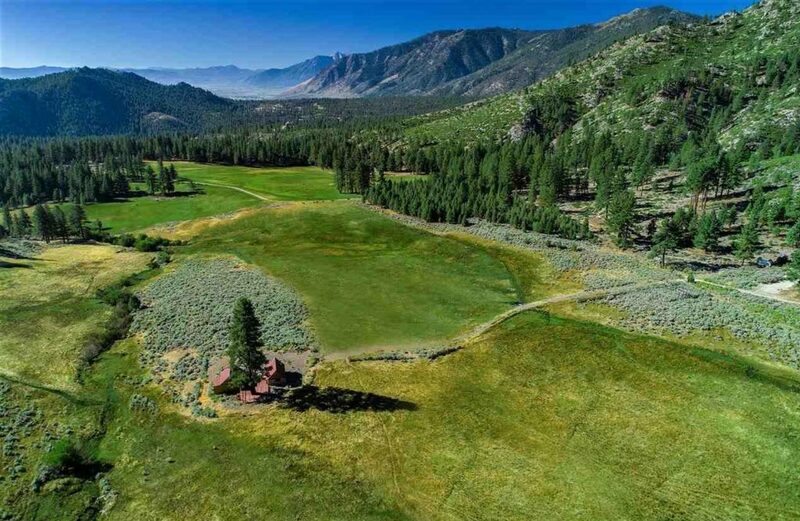 Nestled in a beautiful valley with breathtaking views of the awe-inspiring Sierra Nevada Mountains, you have more than 200-acres of land where you can spread out and have the kind of privacy you’ve always dreamed of. Just minutes away from the shores of Lake Tahoe and the Carson Valley, this property offers the best of all worlds. Anything but ordinary, this 60-acre ranch property in Gardnerville, Nevada was once a historic dairy. The possibilities are as far as your imagination will reach, and the backdrop of the majestic Sierra is a sight you won’t get tired of seeing every time you look out your windows or step outside. 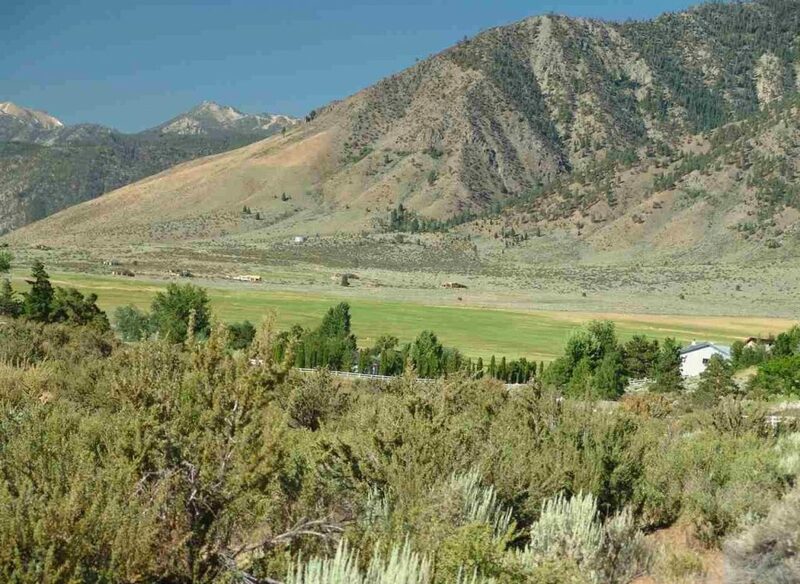 This 3-acre lot on Jacks Valley Road in Carson City, adjacent to Genoa, is your opportunity to imagine everything you ever wanted in a ranch and make that dream come alive. With breathtaking views of the Sierra Nevada mountains right in your backyard (or front yard), and no HOA, the possibilities are endless. 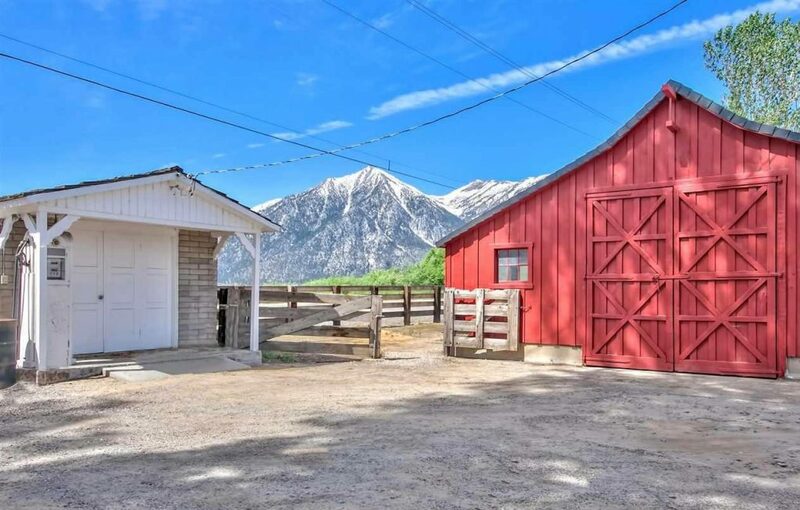 10-acres of land in Gardnerville, Nevada where you can spread out and create the ranch you envision with a backdrop that will have you thanking your lucky stars every morning. This one-of-a-kind property also has the option to subdivide creating income potential. 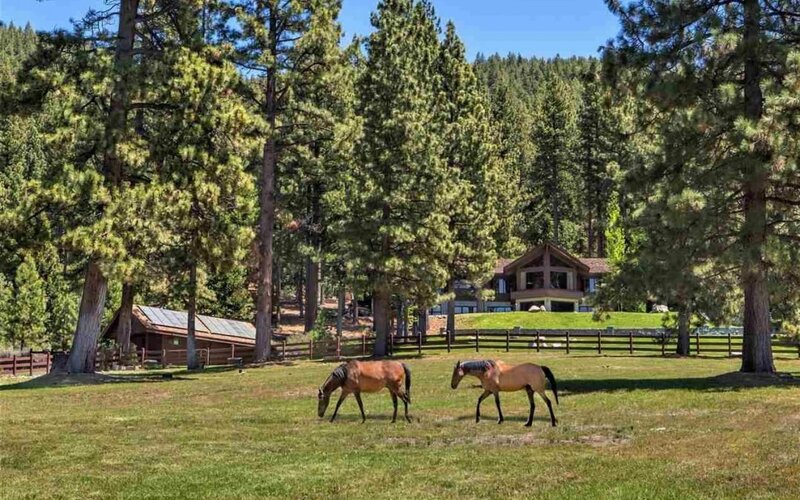 If you love horses, this is the property for you. 1.5 acres of spacious land where you can raise your horses and set your family roots. The home has 4 bedrooms, 3 bathrooms, a 3-car garage and spectacular views of the Sierra Nevada and the Carson Valley. What is your ranch property worth? Find out instantly.